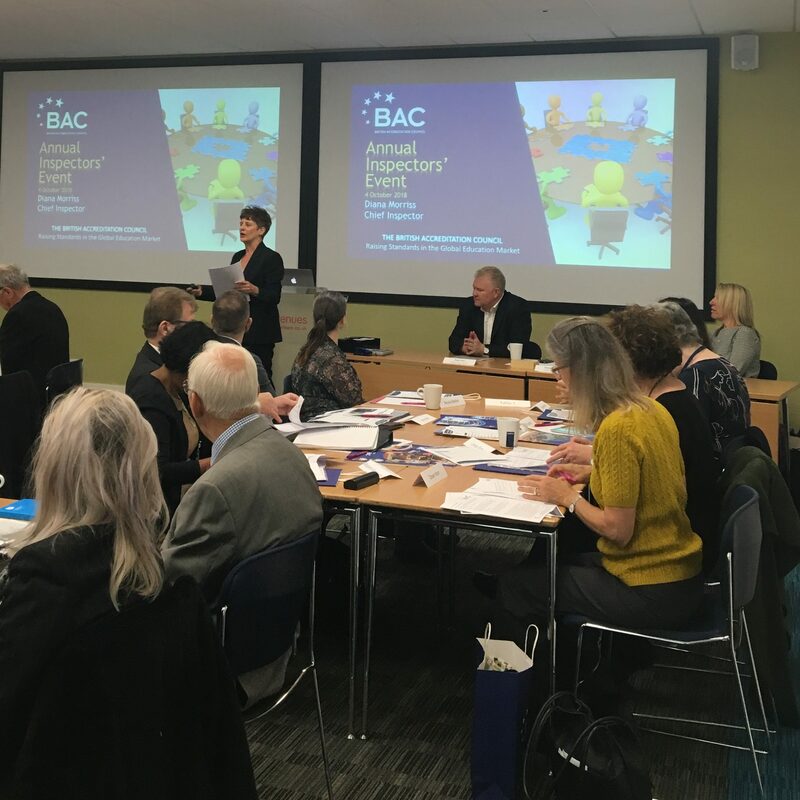 ‘Accrediting EFL courses is not something we went looking for.’ Paul Fear, chief executive of the British Accreditation Council (BAC), is talking about the handful of English language course providers it accredits under its short courses scheme. 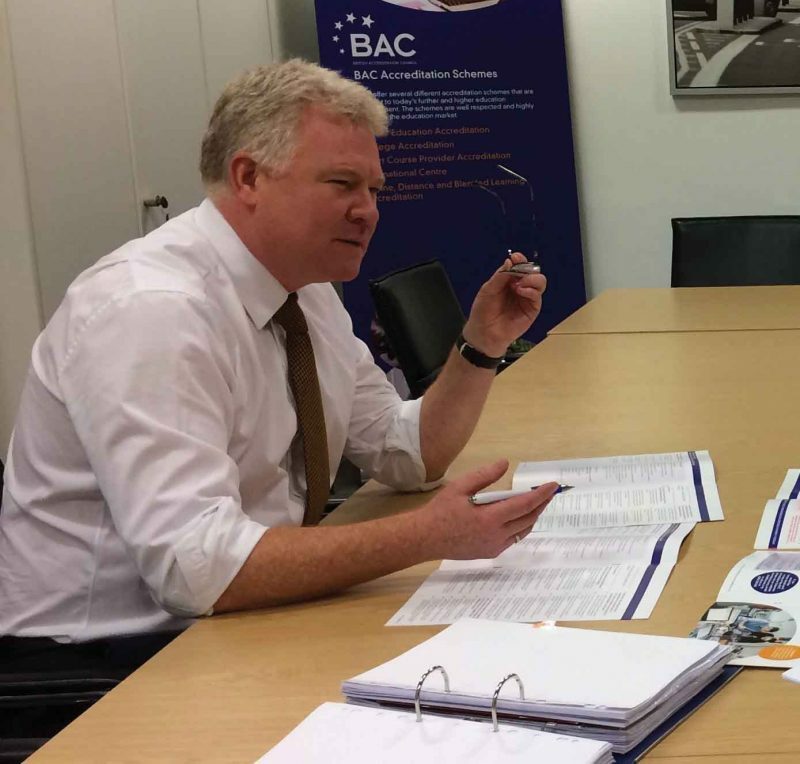 But now there is the BAC’s new international scheme for English Language Providers, being launched this month. Aimed squarely at local schools operating outside the English speaking world, it will inspect and accredit providers offering international examinations in English for students over the age of 12. Better known for accrediting post school education – pretty much everything from vocational courses to degrees – the BAC may seem an odd choice for an EFL scheme. But their in-house expertise is impressive. ‘Our chief inspector led the first inspection team for EFL accreditation in the UK for the Independent Schools Inspectorate (ISI),’ he says. Fear himself, with a background running international schools, is all too familiar with the problems of English learners. The new accreditation scheme will look very familiar to most people in British education. It covers the traditional areas of management, teaching and learning, student welfare and premises and facilities. But its inclusion of online and blended courses, one of BAC’s other areas of expertise, will come as a welcome addition to many. As Fear is only too aware, however, at least two of the elements of the new scheme may come as a new experience for many overseas schools. The first is the experience of being inspected. As well as having all their paperwork checked, the average language school will be visited by two inspectors for two days. And, as any veteran of a British-style inspection will tell you, it inevitably involves inspectors sitting in on classes. More British still, all inspection reports will be published on the BAC’s website for the students and their families to check. Schools will not be forced to publish their reports in full on their website, as is the case with all British government schemes. ‘But they must provide a link to the report on their website so that students and parents can find it,’ Fear says firmly. The second big shock is the emphasis the BAC gives to student progress, something that private sector English language teaching has done it’s best to avoid. Fear has no sympathy for schools who say measuring progress is impossible. ‘We have been doing this in mainstream education for thirty years…. At the beginning we found it difficult to do. We sat down and asked ourselves questions like what progress do we expect to see? How can we measure it?’. It is time, he clearly feels, for English language schools to do some catching up. After all, as he and I agree, how can you talk about good teaching and learning if you don’t know how much the students have actually learned? Given that the BAC is aiming specifically at providers offering international English exams, and, in most cases, their students will be enrolled on long term extensive courses, schools have very little excuse not to make individual student progress a key concern. Schools receive feedback on exam courses very quickly. Either students pass the exam, or they complain. And under the new accreditation system, if the school won’t deal with the student complaint properly they can complain to the BAC. But it is not just student progress that this former headmaster is interested in, it is the progress of the schools. The experience of BAC’s other five accreditation schemes is that one of the main benefits of accreditation is the gradual improvement you can achieve in schools, when you inspect them every three years. Take student welfare. The whole problem of safeguarding, of student well-being, is relatively new in most countries. So to begin with the aim is to make them fully aware of it and encourage them to improve their processes gradually and so the standards improve.